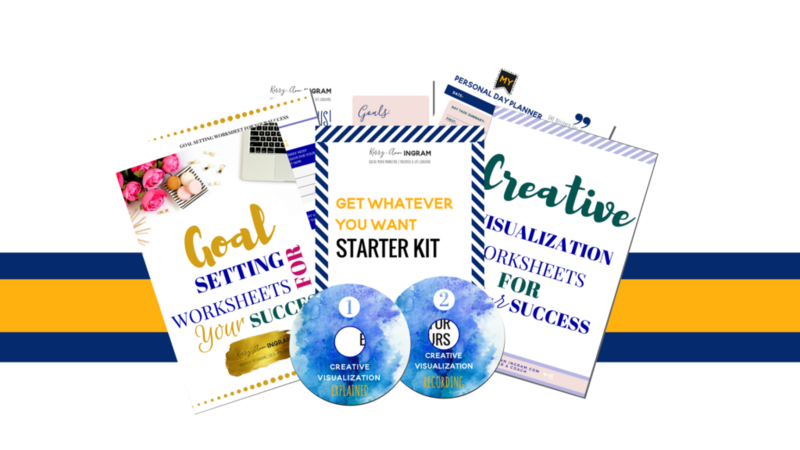 ENTER YOUR INFORMATION TO CLAIM YOUR FREE SUCCESS STARTER KIT BELOW! When you Sign Up for my weekly mailing list you’ll get valuable information to help you permanently change your life. You’ll get valuable information and support to help you heal your life. Once a week, sometimes even twice. I’ll send you an email with the latest blog post, new videos, events and or course information. At times I will even send out VIP information just for my mailing list tribe. I promise you – I will NEVER spam your inbox. My aim and passion are to empower, guide and help each female (and some men) who stumble upon this website FEEL THEIR BEST, through the powerful journey of energy healing that will help them remove their fears and limiting beliefs so they can have success, healing, and transformation in all areas of their lives. I absolutely believe we can all have, be, and do ANYTHING we want in this lifetime. All we have to do is get our minds in the right shape. I have struggled extensively in my life with pain, disappointments, heartbreaks, and financial setbacks. So, trust me when I say, I know what you’re going through and I want to help you learn the right tools to get you through it all.